Russia's Su-34 strike fighters and Su-35 multirole jets are constantly destroying new targets, mainly armored vehicles including battle tanks, convoys with ammunition and artillery, thus impeding Daesh terrorists' actions and preventing them from regrouping, Russia's Syria group commander said on Wednesday. The Russian Aerospace Forces have destroyed over 1,200 terrorists, 83 armored vehicles and more than 200 cars belonging to terrorists over two weeks, Col. Gen. Sergei Surovikin said. 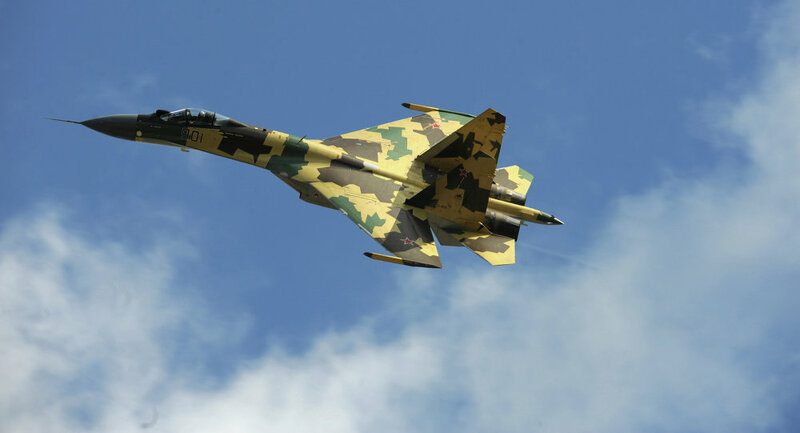 The Russian jets carried out more than 1,400 sorties delivering some 2,600 strikes against command posts, camps and groups of militants, he specified. "Eighty-three vehicles, over 200 cars with mounted heavy machineguns, multiple launch rocket systems, artillery pieces and anti-aircraft weapons, and more than 1,200 terrorists were destroyed," Surovikin said. He added that during sorties the Russian Su-35 and Su-34 had been destroying newly discovered targets, mainly armored vehicles, including tanks, convoys with ammunition and artillery guns, which hindered the actions of Daesh to carry out the relocation of troops. 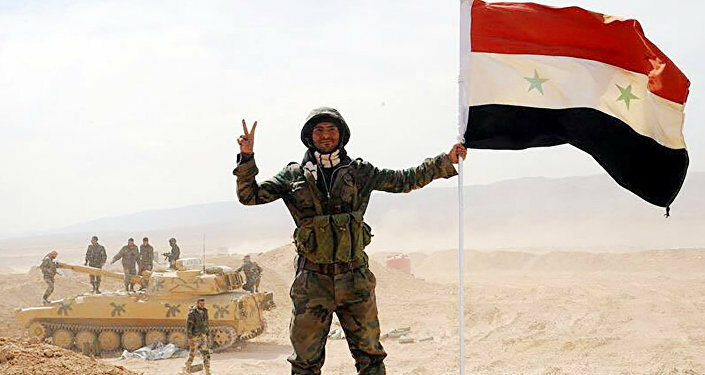 Moscow has been conducting an operation against terrorists in Syria since September 30, 2015, at President Bashar Assad's request. "In order to ensure the advances of the government troops, the Russian planes are carrying out missile and bomb strikes on ISIL targets round-the-clock. The intensity of the operation has increased to 100 and more sorties in 24 hours during its decisive phase," the commander said.